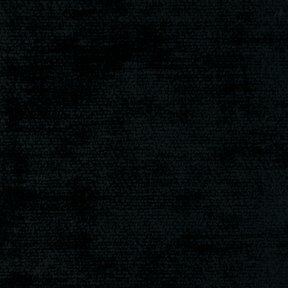 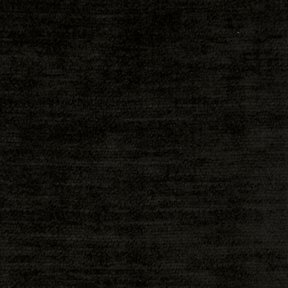 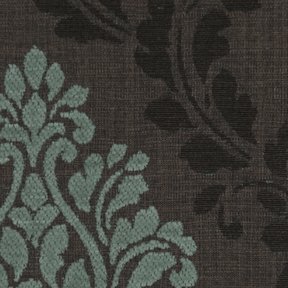 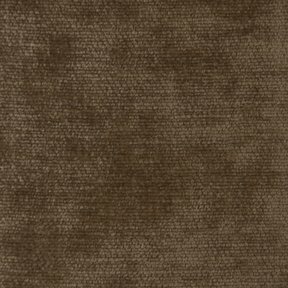 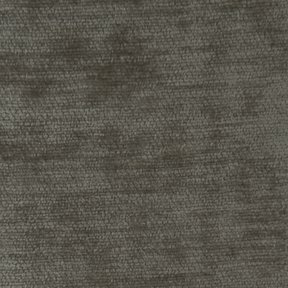 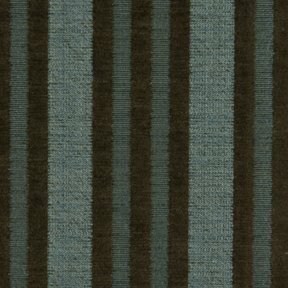 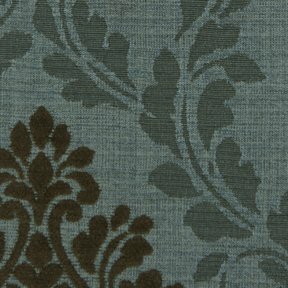 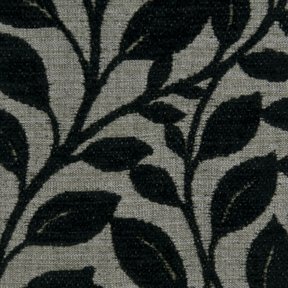 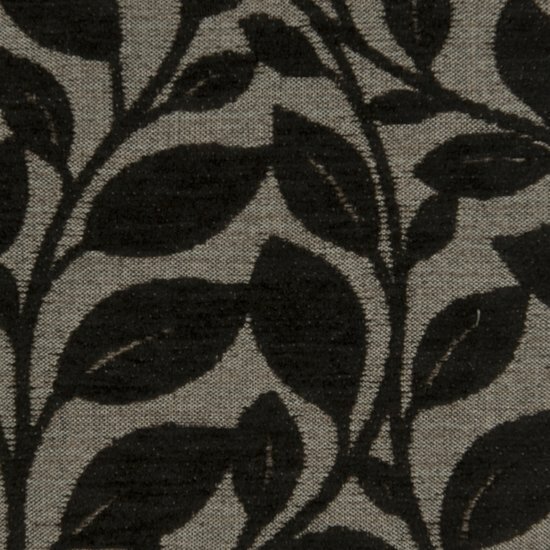 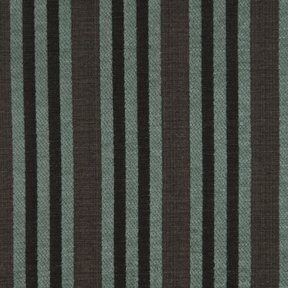 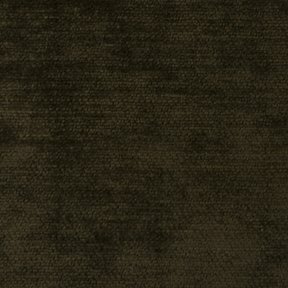 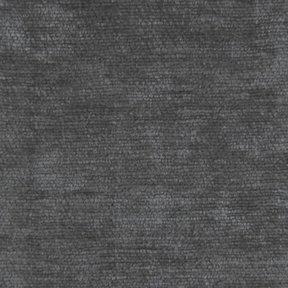 The product photo above is a 5 inch square section of Roxbury Park Chocolate upholstery fabric. 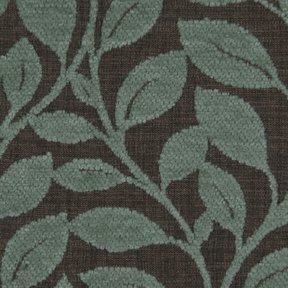 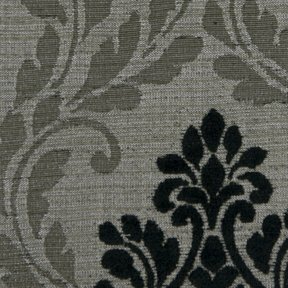 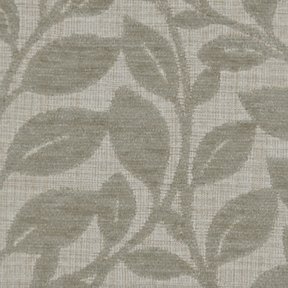 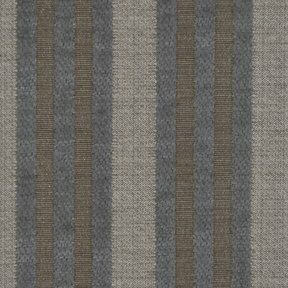 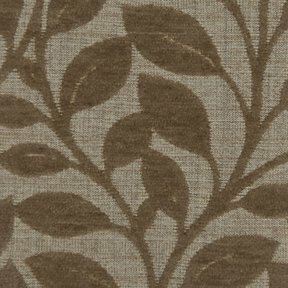 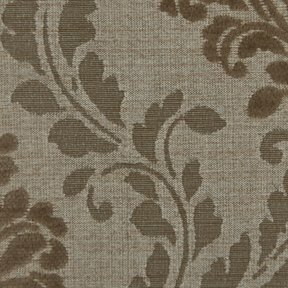 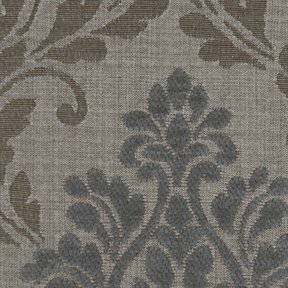 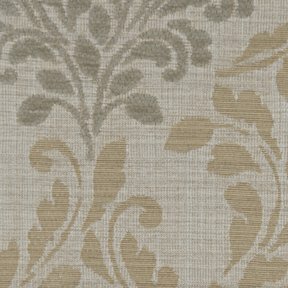 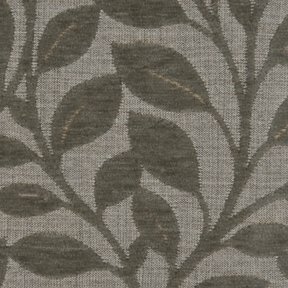 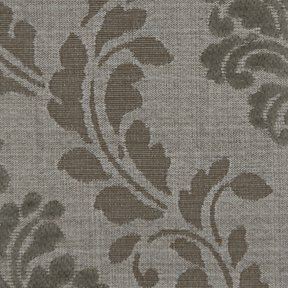 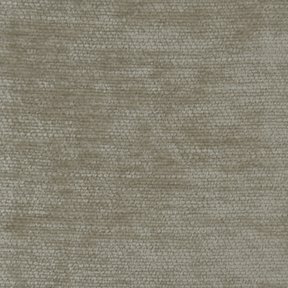 Roxbury Park is a jacquard chenille with a stylized leaf design. 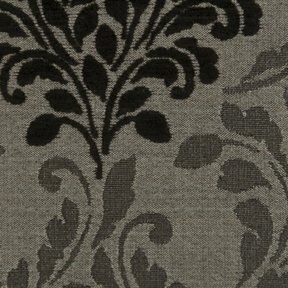 Its thick supple construction lends itself to many design applications.